Minami Uruka is a second year student at Seishin Senior High School. 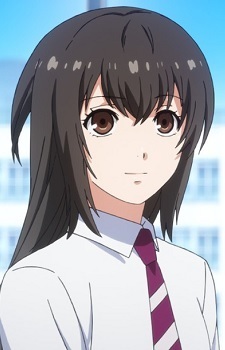 She is a classmate of Kishou Arima and Taishi Fura. She is later revealed to be the ghoul "Lantern" who killed Taishi's childhood friend. She worked with Yakumo Oomori and Katou Sumihara in the 13th ward.